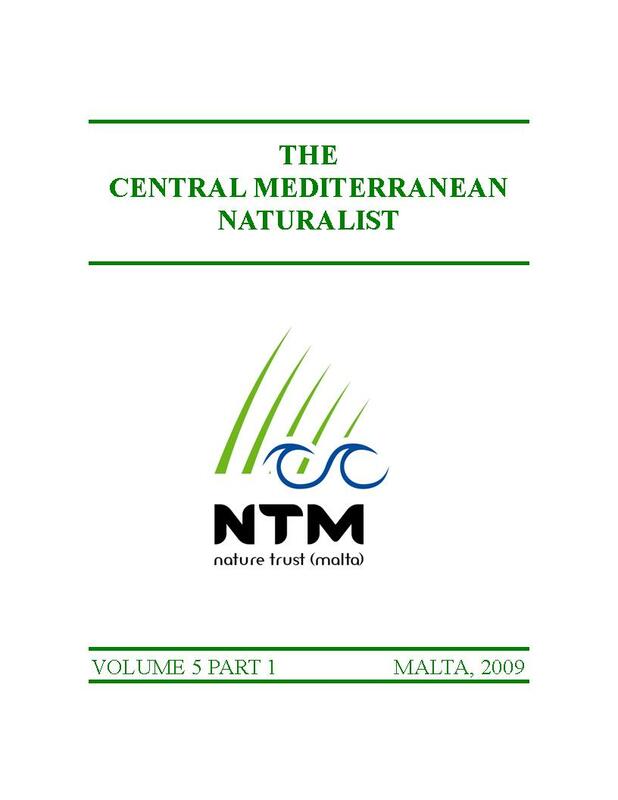 Dr. Alan Deidun is editor-in-chief of the local peer-reviewed, natural history journal The Central Mediterranean Naturalist, which has been published for the past 40 years by the NGO Nature Trust (Malta). Other members of the editorial board include Ms. Jennifer Fiorentino, Mr. Titian Schembri and Mr. Arnold Sciberras. The complete contents of all the journal issues are listed in the paper below and will be soon uploaded on a dedicated website. Sciberras, A., Sciberras, J., and Deidun, A. (2008). The complete contents of The Central Mediterranean Naturalust, Potamon and The Maltese Naturalist, Three natural history periodicals published locally from 1970 to date. The Central Mediterranean Naturalust, 4(4): 289-310.